These offers are free with the purchase of the Giant Anthem X 2 (2015) Bicycle. The Giant Anthem X 2 (2015) comes with a ALUXX SL-Grade Aluminium frame. The Giant Anthem X 2 (2015) comes with Shimano Deore Shifters, a shimano deore front derailleur and a shimano deore rear derailleur. 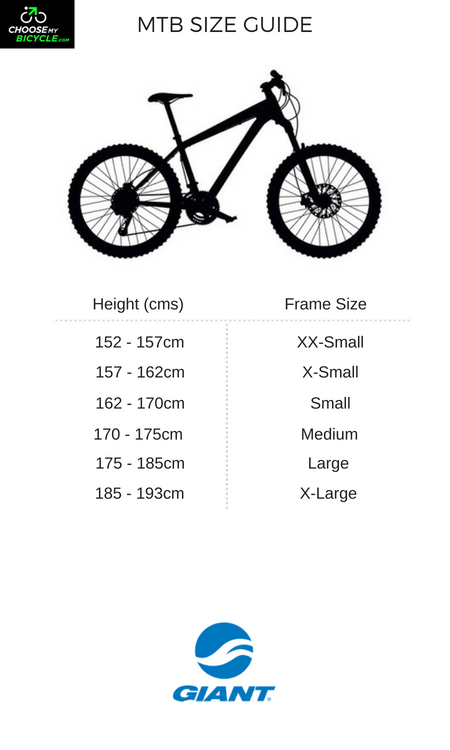 The Giant Anthem X 2 (2015) comes with front and rear disc brakes. The Giant Anthem X 2 (2015) comes with Rockshox Reba suspension with 100mm of travel. 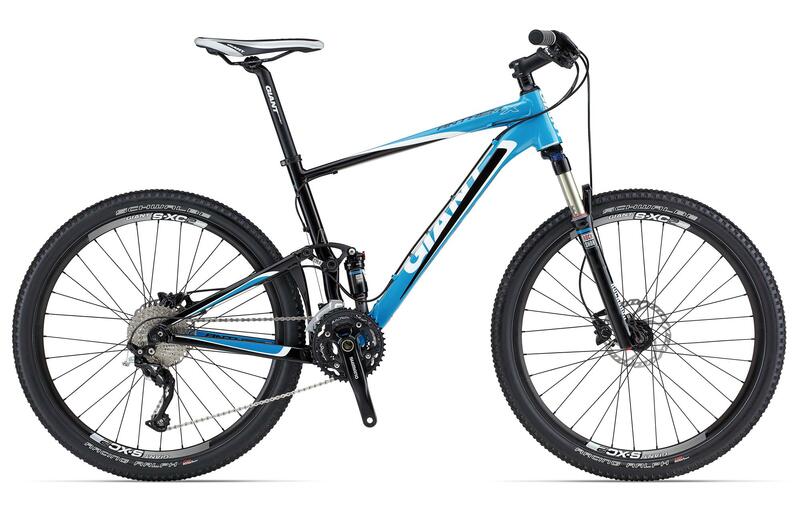 The Giant Anthem X 2 (2015) comes with Schwalbe Racing Ralph performance tires and Giant S-XC2 Rims. The Price of the Giant Anthem X 2 (2015) is Rs.198630. This is a well-performing MTB with impressive components at it's price range. It is an ideal bicycle for cyclists looking at tacking mild trails and can be used for urban riding too. 2. In what condition will I get the Giant Anthem X 2 (2015)? 6. 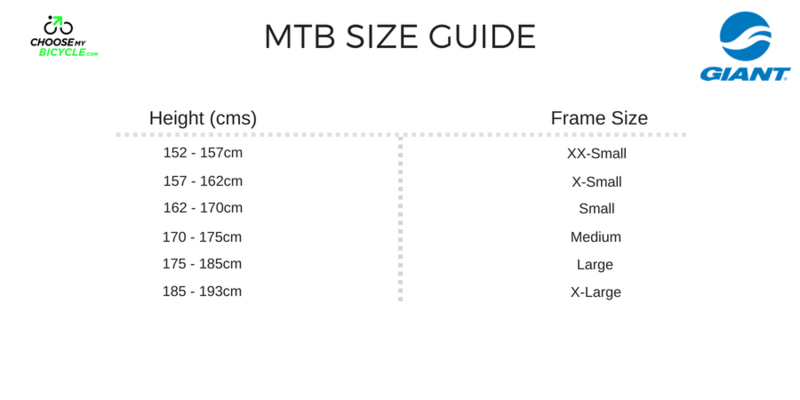 How will I know if Giant Anthem X 2 (2015) will fit me without riding it? 7. How long will it take for me to receive the Giant Anthem X 2 (2015)?